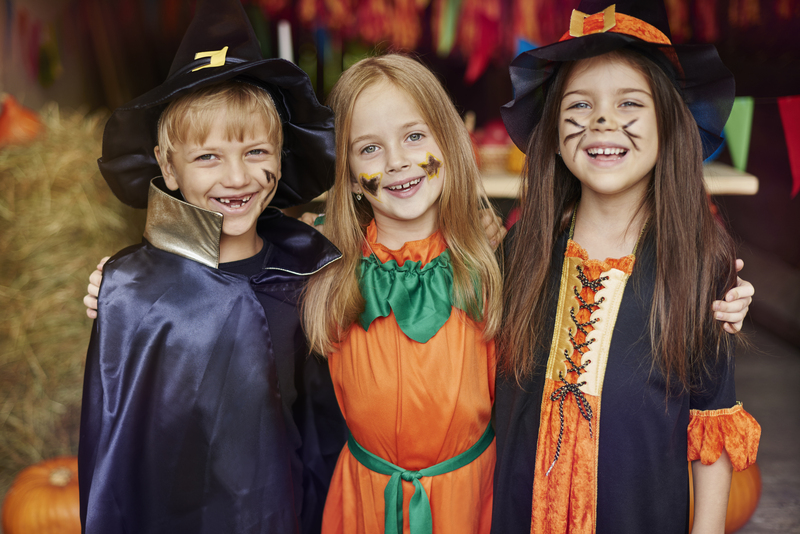 Celebrate Halloween with your family at Nebraska Crossing Outlets! Join us on Saturday, October 31st for a day full of festivities! Leave the face painting to the professionals! We’re hosting a Kids Jamboree from 11 am – 4pm, featuring face painters to get your kids ready for their big night of trick-or-treating. 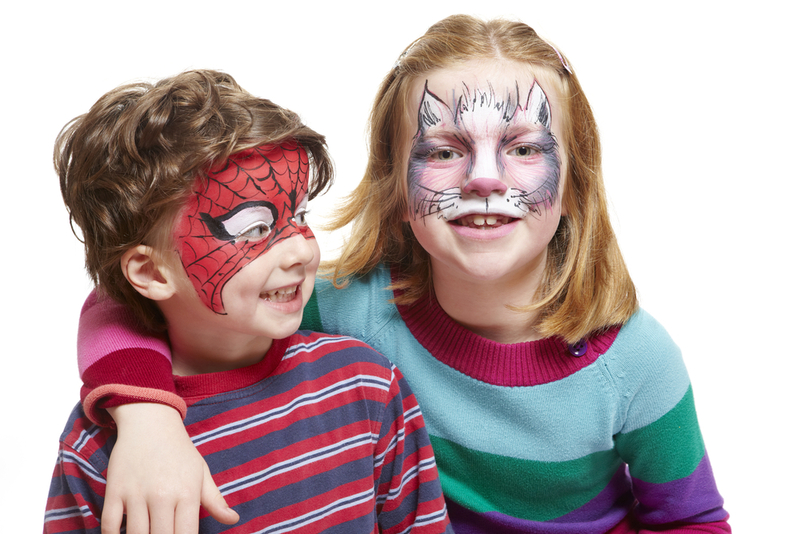 Whether your child is dressing as a friendly cat, a spooky ghost, Spiderman, or a beautiful princess for Halloween this year, our talented face painters will help them get into full character. Our Kids Jamboree will also have balloon twisters, magicians, jugglers, and stilt-walkers! All compliments of Nebraska Crossing Outlets. Trick-or-treat safely at NEX Outlets! Many of our stores will be passing out candy on Halloween from 11 am – 4pm. Be one of the first 1,000 children at the NEX Management Office beginning at 11 am and receive a special trick-or-treat tote bag and map of participating stores! One per child in costume.